Phase II is now leasing! 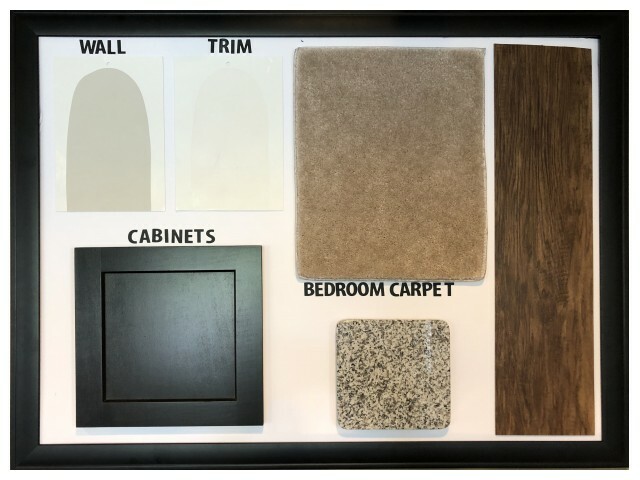 Click to see Phase II finishes! 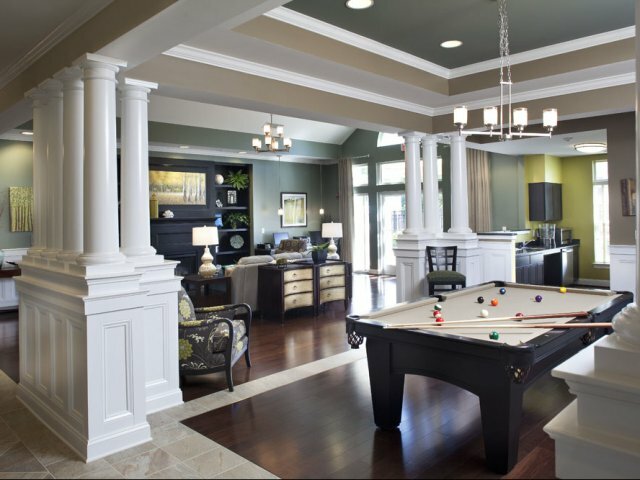 The Apartments at Charlestown Crossing is a community that offers the very best in luxury living. Our apartments are just minutes from Aberdeen and Havre de Grace, in the beautiful community of North East, MD. 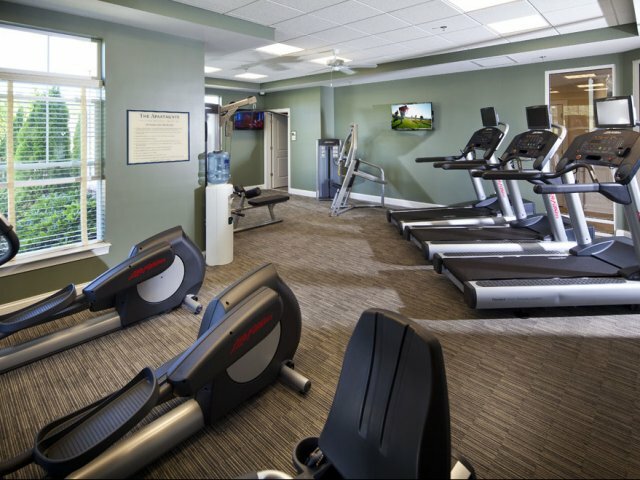 We offer a state-of-the-art fitness center, pristine pool, media center, and business center in our appointed community clubhouse. 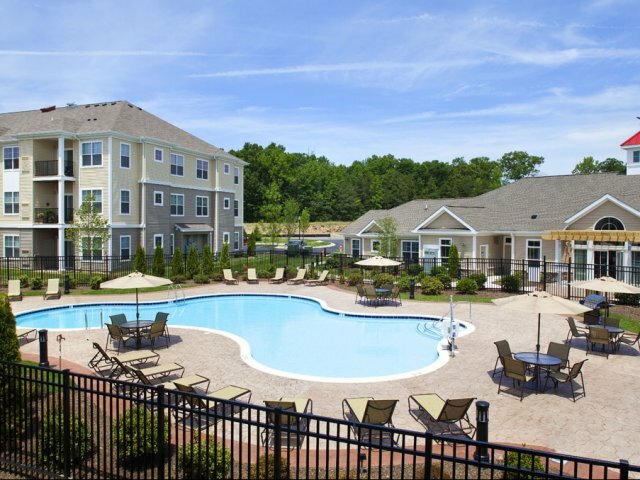 Enjoy a dog park and the pet-friendly atmosphere of The Apartments at Charlestown Crossing. Your new home comes fully-equipped with a full-size washer and dryer, 9 ft. ceilings, and patio or balcony, allowing you to enjoy time entertaining family and friends. Garage parking is available, as well as a car wash and vacuum area. 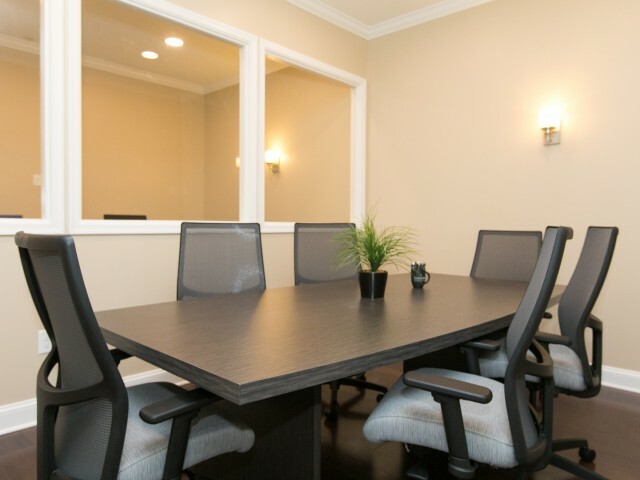 Call our community today for a private tour and be sure to ask about our rent-to-own program!